Demo version of Angry Birds Star Wars , a(n) arcade game, ENG, for PCs and laptops with Windows systems. Free and legal download. Enjoy! The demo version of the game Angry Birds Star Wars is the next scene of the wildly popular series of puzzle games created by Finnish studio Rovio. 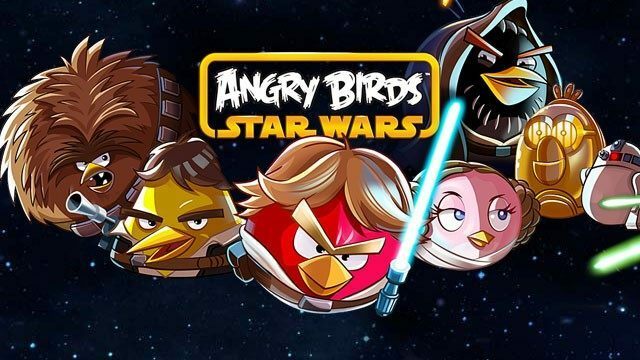 This time in the role of angry birds played by heroes of the Star Wars film saga is among the playable characters can be found, among other things. Han Solo, Obi-Wan Kenobi, Luke Skywalker and C3PO. A Demo of the game andngry Birds StarWars in English.